Lincoln’s historic decision to become the first UK city to ban people from taking legal highs in public has come into force, with at least four people already having the substances confiscated by the police. The decision, reached by city councillors at a meeting on February 24, prohibits the use of legal highs in the city centre. Anyone who breaches the new Public Space Protection Order (PSPO) will be committing a criminal offence and could receive a Fixed Penalty Notice or a fine in court. Police and council enforcement officers have been given powers under the amended order to take legal highs off public consumers and issue fines. Decisions on whether to fine those found with legal highs on the day the ban came into force (April 1) will be made by the city council, who will also offer the individuals substance abuse treatment. 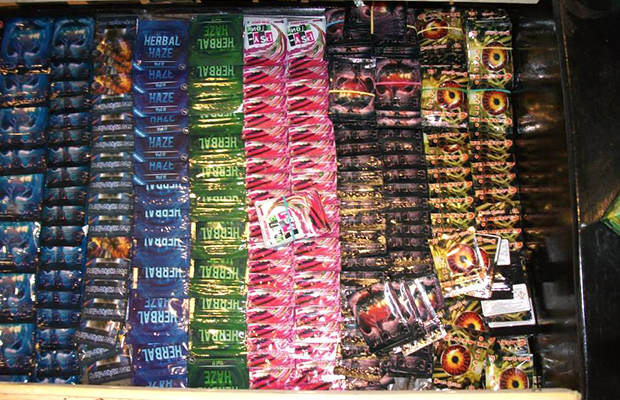 Stock displays at Marley’s Head Shop in Lincoln, a legal highs supply store which has now closed. 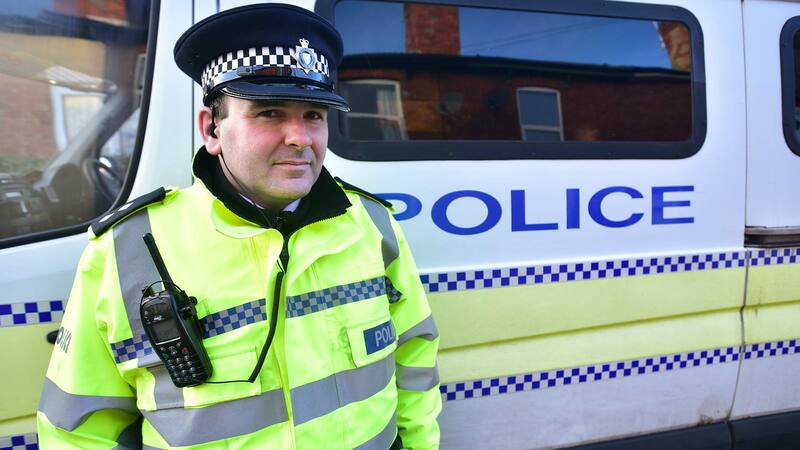 Lincoln Centre Police Inspector Pat Coates said: “Our policing operation today on the first day of the ban has taken legal highs off at least four individuals in the city centre, which shows that the ban is already working and is enforceable. It has also taken alcohol off a number of people in the area which is another significant cause of anti-social behaviour. “What we’ve seen is that individuals who have taken legal highs have caused a lot of on-street issues, with cases of aggressive anti-social behaviour and swearing. “A lot of vulnerable people, such as the homeless, have suffered from the effects of legal highs and part of our strategy is to safeguard them and get them specialist treatment. “The ban also focuses on taking action against those who sell legal highs, which we have done. Today I made sure that no-one on the site of Head Candy was still selling legal highs and over recent months we have seen both this shop and Marley’s close down. Around 60 signs have been put up around the city, informing people of the details of the Public Protection Order. Since the ban was agreed, both of Lincoln’s shops selling legal highs have closed down. Head Candy, the last to close, shut its doors to customers in early March after being served with a community protection notice by police and city council enforcement officers.